Said Sefa, a columnist and the editor-in chief of Haberdar news portal said his father passed away but that he is not able to attend the funeral. Sefa announced in a frankly written article on Friday that his father had long been suffering from stomach cancer. “If something happens to me, do not even dare to come for funeral and do not let them arrest you,” his father told Sefa prior to his death. Haberdar is one of few critical media outlets left in Turkey, which was shut down under post-coup emergency rule but reopened defying government pressure later on. Since a failed coup on July 15, Turkey has jailed scores of journalists and became the largest jailer of journalists in the world in 2016. Nearly 200 media outlets have been shut down by decrees issued during Turkey’s relentless purge against critics. 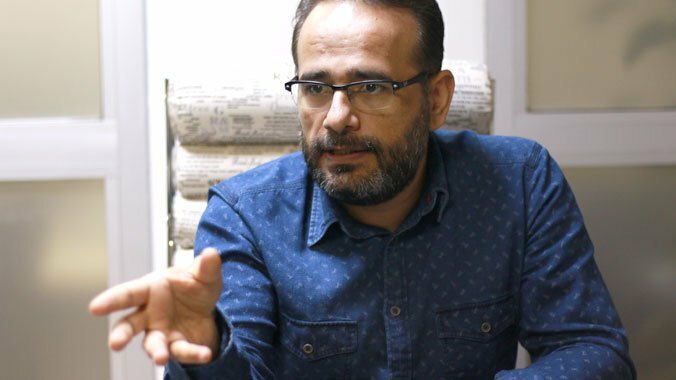 Sefa said Ahmet Memiş, one of Haberdar editors are also among the post-coup arrestees.